There is a mysterious star located some 1,400 light years away from Earth which has caused a massive uproar in the scientific community. Referred to as Tabby’s star, its strange light fluctuations have been claimed to be the result of an advanced alien civilization. Now, as part of a $100 million project backed by one of the greatest scientific minds on the planet –Stephen Hawking, astronomers will take a closer look at the mysterious star in hopes of finally finding out whether or not it is the conclusive evidence of alien life we have all been looking for. As part of the Breakthrough Listen project, which will spend a hundred million dollars in the next ten years, astronomers from the United States will take command of an advanced telescope in order to study the enigmatic star in depth. 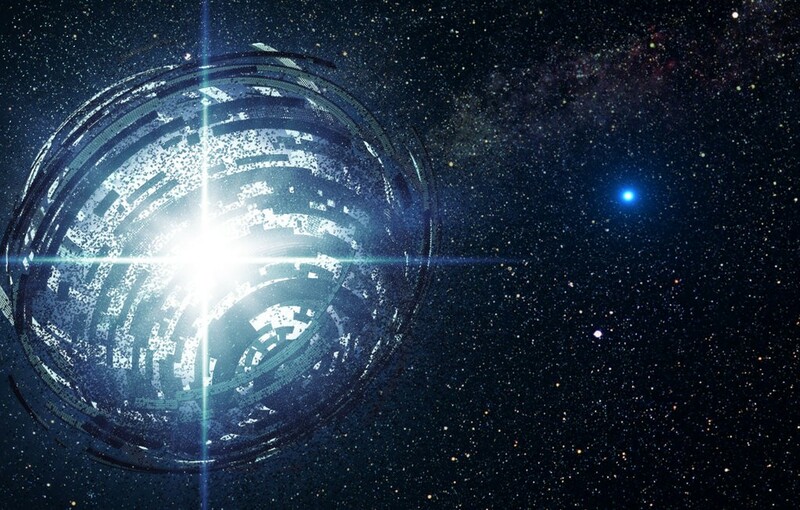 A team of researchers from the University of California, Barkley will try their best in order to find out whether or not there are ‘alien’ signals coming from the star or the megastructure which supposedly is orbiting the star officially called KIC 8462852. KIC 8462852 displays uncharacteristic features that have baffled experts ever since it was spotted. As it turns out, its brightness has been fading over the last couple of decades. Even more interesting is the fact that over one hundred years ago, early astronomers spotted the strange behavior. The mystery deepened eve more when a study carried out by the Carnegie Institute in Washington, D.C. discovered that KIC 8462852 wasn’t only fading for the last couple of years, but its anomalous patterns are as strange as it gets; the star is rapidly dimming as much as two percent in the last couple of months. 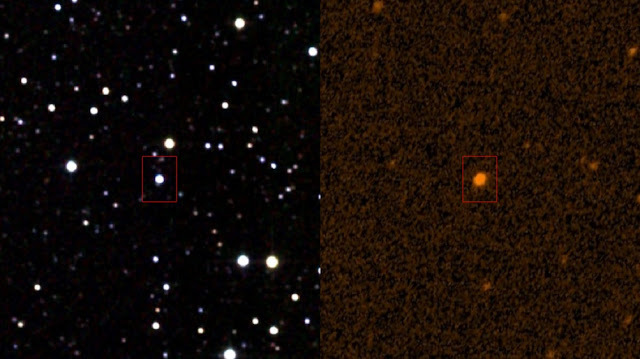 This means that there’s something at KIC 8462852 which causes the star to alter its brightness rapidly and at a steady rate for the last couple of years. If it isn’t planets, comets, dust, is there any chance that we actually spotted the remains of a massive alien structure built around the star? That’s the million dollar question experts hope to answer in the near future. In the last couple of months, scientists have turned their ‘eyes’ and ‘ears’ towards that specific part of the cosmos hoping to find out what’s going on at KIC 8462852. However, this new attempt will utilize one of the MOST SENSITIVE telescopes available in order to take a look DIRECTLY at it.